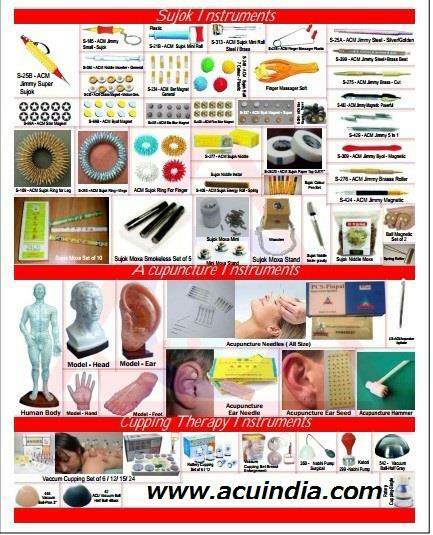 Acupressure Health Care Mart Acupressure Health Mart (ACM) ISO 9001-2008 Certified Company, is the name of the concern which is mostly devoted towards Acupressure, Acupuncture, Magnetic, Stimulator, Massager, cupping, yoga, Pyramid, Su-jok, Vastu and alternative medicinal Therapy. 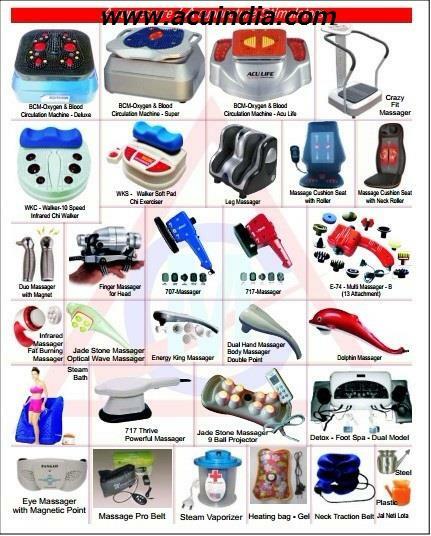 ACM is the one of leading groups in the field of manufacturing and selling of Acupressure, Acupuncture, Magnetic, Stimulator, Massager, cupping, yoga, Pyramid, Su-jok, Vastu & Alternative Therapy Instruments. 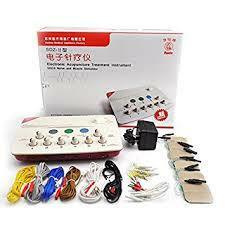 It has its own Research & Development Department which is managed by Highly Skilled technical Experts. Its product comes to you only when Quality Control department passes the products. ACM is also into Publishing of books & chart edited by a team of renowned authors. It has branches in major cities of India. We conduct free seminar & Treatment Camps all over India and abroad. 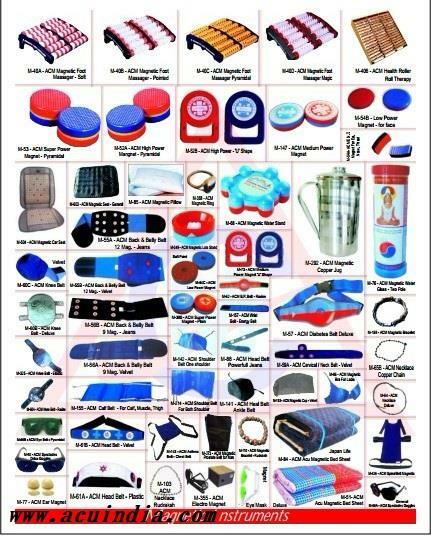 The zeal of learning and gaining more knowledge in the field of Alternative Therapies has inspired him to attend many seminars & conference about Indian systems of medicine & Acupressure Therapy.Acupressure , Acupressure Products Manufacture , Acupressure Products , Acupressure Products in Mumbai , Acupressure Products Supplier , Acupressure Products in India , Acupressure Products exporter , Acupressure Products Manufacture in india , Acupressure Products Manufacture in Mumbai, Acupressure Books. 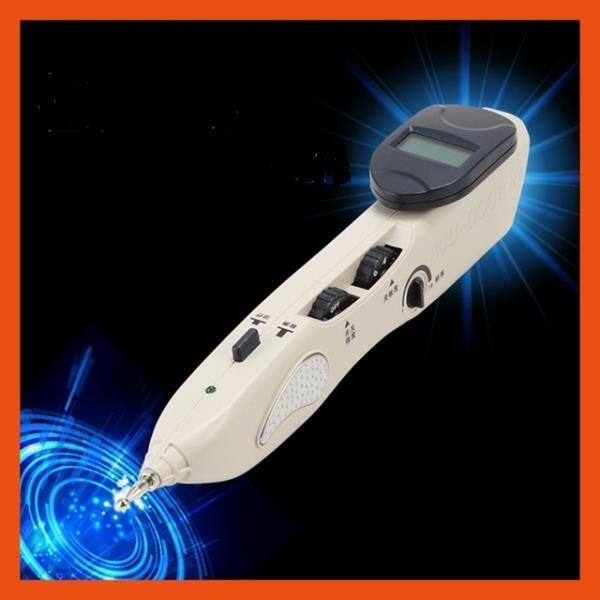 Acupressure Instrument Manufacture , Acupressure Instrument , Acupressure Instrument in Mumbai , Acupressure Instrument Supplier , Acupressure Instrument in India , Acupressure Instrument exporter , Acupressure Instrument Manufacture in india , Acupressure Instrument Manufacture in Mumbai Acupuncture , Acupuncture Products Manufacture , Acupuncture Products , Acupuncture Products in Mumbai, Acupuncture Products Supplier, Acupuncture Products in India, Acupuncture Products Exporter , Acupuncture Products Manufacture in India , Acupuncture Products Manufacture in Mumbai. Acupuncture Books . 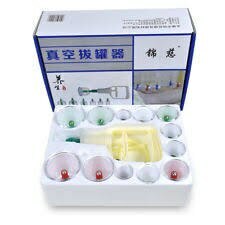 Acupuncture Instrument Manufacture , Acupuncture Instrument , Acupuncture Instrument in Mumbai, Acupuncture Instrument Supplier, Acupuncture Instrument in India, Acupuncture Instrument Exporter , Acupuncture Instrument Manufacture in India , Acupuncture Instrument Manufacture in Mumbai. 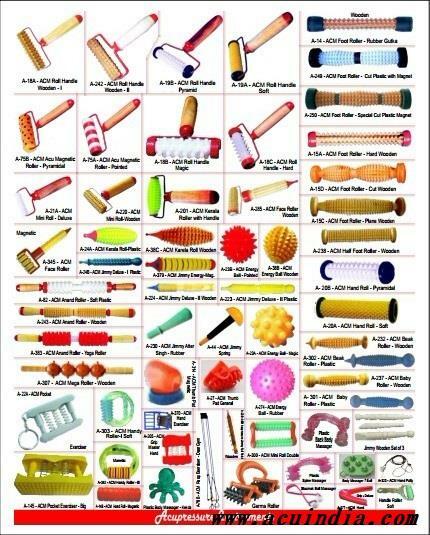 Acupuncture Needle , Sujok Moxa , Acupuncture Seeds , Sujok Ring , Acupressure Footwear , Acupressure Foot Mat , Acupressure Twister , Sujok Ring , Foot Massager , Vacuum Therapy Equipment , Hijama Cups , Steam Bath , Stimulator Machine , Foot Massager , leg Massager , Sujok Instrument , Sujok Products , Pyramid Vastu Products Massager , Body Massager , Body Massager in Mumbai , Body Massager Manufacture in India , Body Massager Manufacture in Mumbai , Sujok Ring , Jade Massager , Healing Therapy Instrument , Acupressure mat , Foot Detox Machine . 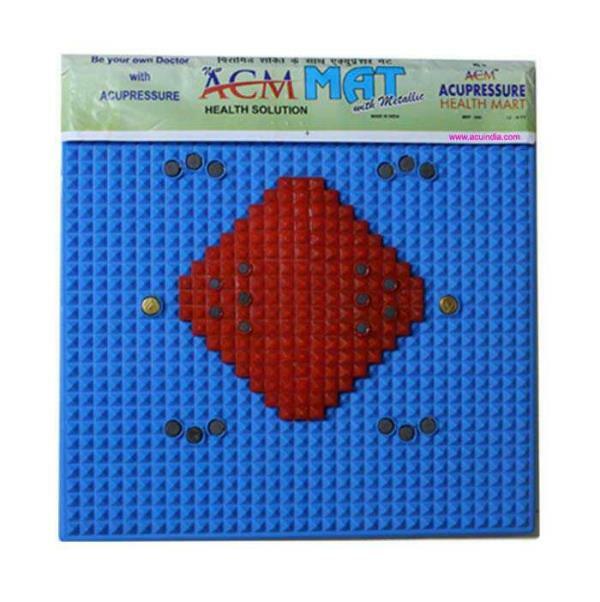 Acupressure Health Mart (ACM) ISO 9001-2008 Certified Company, is the name of the concern which is mostly devoted towards Acupressure, Acupuncture, Magnetic, Stimulator, Massager, cupping, yoga, Pyramid, Su-jok, Vastu and alternative medicinal Therapy. 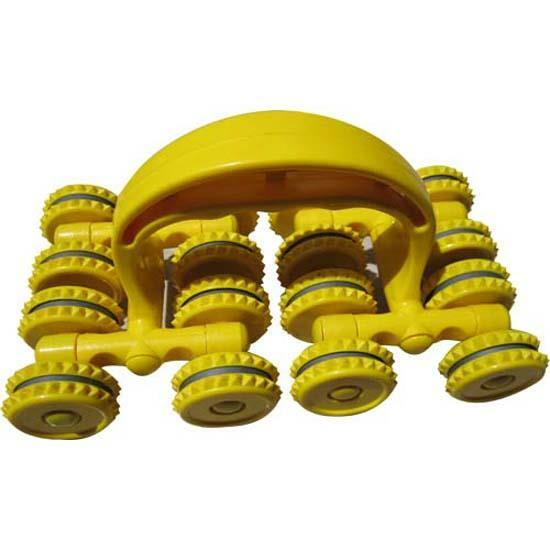 ACM is the one of leading groups in the field of manufacturing and selling of Acupressure, Acupuncture, Magnetic, Stimulator, Massager, cupping, yoga, Pyramid, Su-jok, Vastu & Alternative Therapy Instruments. It has its own Research & Development Department which is managed by Highly Skilled technical Experts. 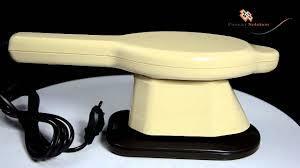 Its product comes to you only when Quality Control department passes the products. ACM is also into Publishing of books & chart edited by a team of renowned authors. It has branches in major cities of India. 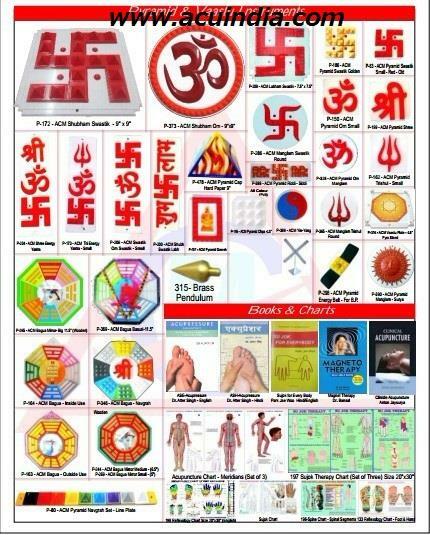 We conduct free seminar & Treatment Camps all over India and abroad. 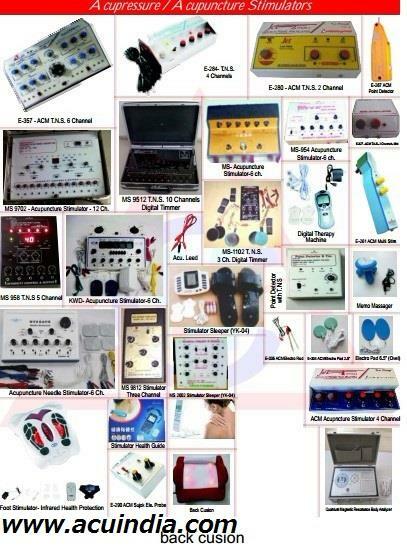 The zeal of learning and gaining more knowledge in the field of Alternative Therapies has inspired him to attend many seminars & conference about Indian systems of medicine & Acupressure Therapy.Acupressure , Acupressure Products Manufacture , Acupressure Products , Acupressure Products in Mumbai , Acupressure Products Supplier , Acupressure Products in India , Acupressure Products exporter , Acupressure Products Manufacture in india , Acupressure Products Manufacture in Mumbai, Acupressure Books. 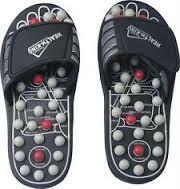 Acupressure Instrument Manufacture , Acupressure Instrument , Acupressure Instrument in Mumbai , Acupressure Instrument Supplier , Acupressure Instrument in India , Acupressure Instrument exporter , Acupressure Instrument Manufacture in india , Acupressure Instrument Manufacture in Mumbai Acupuncture , Acupuncture Products Manufacture , Acupuncture Products , Acupuncture Products in Mumbai, Acupuncture Products Supplier, Acupuncture Products in India, Acupuncture Products Exporter , Acupuncture Products Manufacture in India , Acupuncture Products Manufacture in Mumbai. Acupuncture Books . 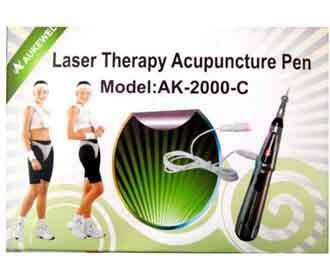 Acupuncture Instrument Manufacture , Acupuncture Instrument , Acupuncture Instrument in Mumbai, Acupuncture Instrument Supplier, Acupuncture Instrument in India, Acupuncture Instrument Exporter , Acupuncture Instrument Manufacture in India , Acupuncture Instrument Manufacture in Mumbai. 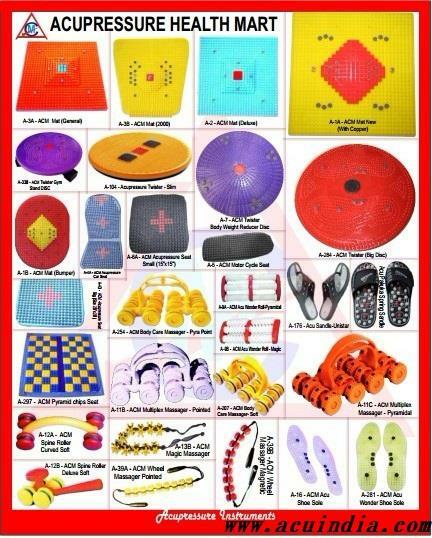 Acupuncture Needle , Sujok Moxa , Acupuncture Seeds , Sujok Ring , Acupressure Footwear , Acupressure Foot Mat , Acupressure Twister , Sujok Ring , Foot Massager , Vacuum Therapy Equipment , Hijama Cups , Steam Bath , Stimulator Machine , Foot Massager , leg Massager , Sujok Instrument , Sujok Products , Pyramid Vastu Products Massager , Body Massager , Body Massager in Mumbai , Body Massager Manufacture in India , Body Massager Manufacture in Mumbai , Sujok Ring , Jade Massager , Healing Therapy Instrument , Acupressure mat , Foot Detox Machine .